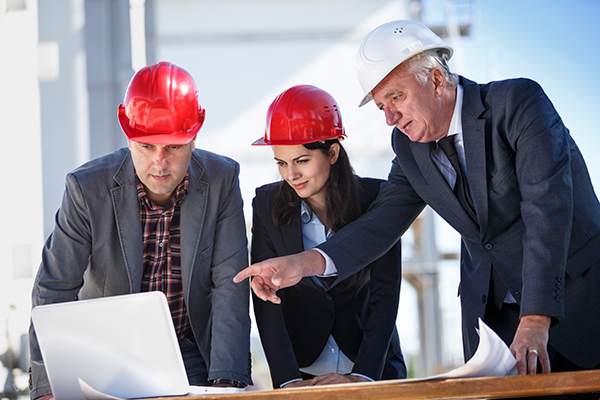 Straa provides expertise and support to Clients throughout the key stages of project analysis and development. Straa Energy Consultants’ expertise in the execution of complex and integrated refinery, chemicals petrochemical projects can enables to Client it to have practical solutions in effective project execution. Straa Energy – your partner in Energy and Chemical project intelligence.